We offer premium Water Treatment Chemicals for the worldwide customers. Our range of Water Treatment Chemicals comprises of Ferric Chloride FeCL3 Anhydrous and Ferric Chloride Fecl3 Liquid. We make sure that our Water Treatment Chemicals are made under the guidance of experts. Therefore, there are nil chances of any diversion from the purity standards of our Water Treatment Chemicals. 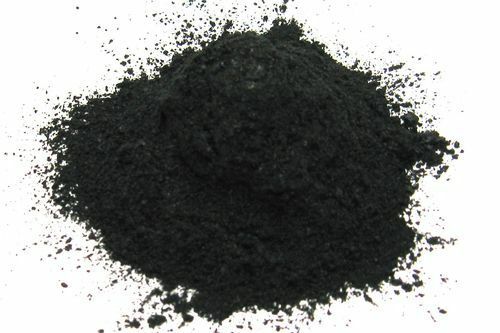 Ferric Chloride FeCL3 Anhydrous that we offer to the customers is made in accordance with quality standards of the industry. Our Ferric Chloride FeCL3 Anhydrous has precise formulation, and therefore serves the requirements of diverse industrial segments. 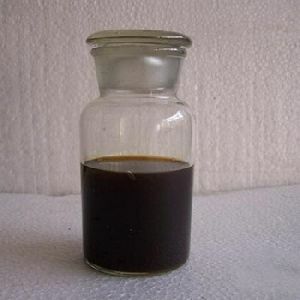 Ferric Chloride Fecl3 Liquid that we offer to the clients is made with high grade chemicals, and therefore complies with international norms. Ferric Chloride Fecl3 Liquid, offered by us, has precise composition, and therefore is widely demanded throughout the market.